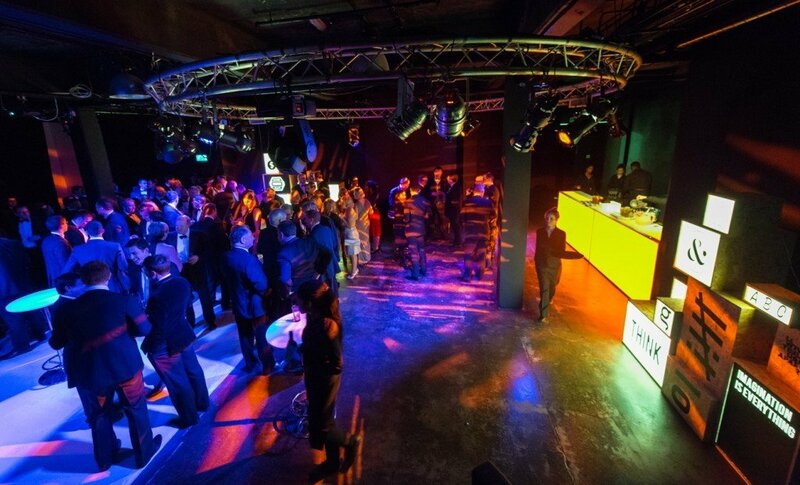 This venue is both a nightclub and a state of the art event space. It is comprised of three studios and located only a few minutes walk from Shadwell station. 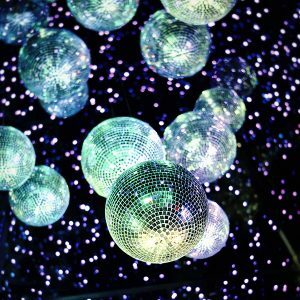 The main studio’s heritage as a legendary nightclub makes it hard to beat when it comes to picking your Christmas party venue. The studio is urban in both look and feel, with exposed brickwork and steelwork surrounding the space. The Black Studio is one of few all black, blackout studios in London. A main feature of this smaller studio is a 26ft white infinity cove, which becomes a focal point of Ultimate Experience’s Christmas look.